The quality and pixel count of cameras built in to smartphones is improving all the time but there are always compromises to be made when you’re cramming a sensor and optics in to a package small enough to fit in to a smartphone where anything over about 10mm is considered too ‘fat’. There have been obvious leaps forward particularly with the Nokia Lumia 1020 and the Ultrapixel sensor on the HTC One but even though these cameras are good there’s still no beating the optics and sensors in ‘proper’ digital cameras. 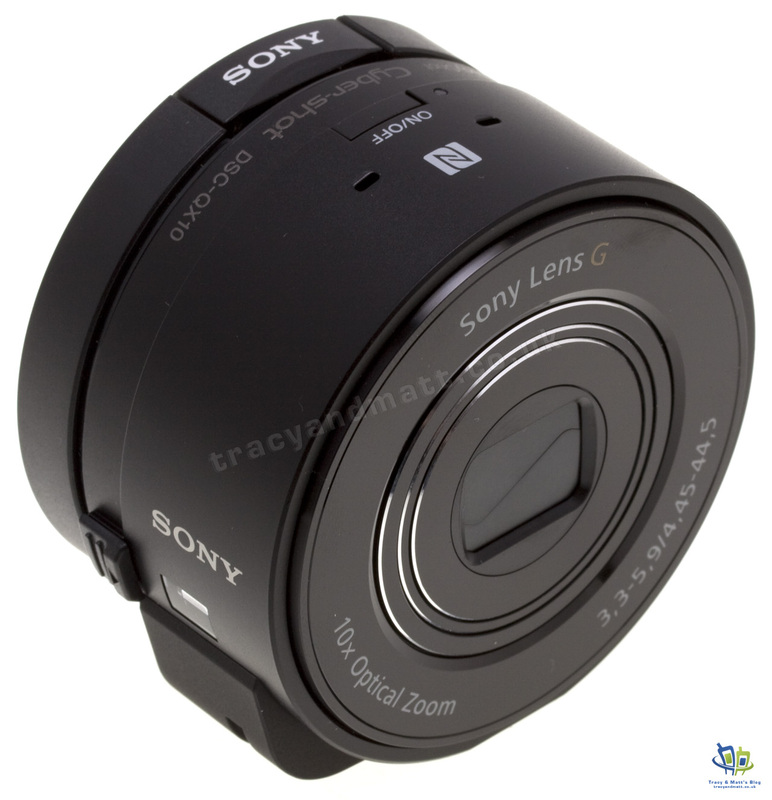 So enter the Sony Cyber-shot DSC-QX10, a lens camera system from Sony. Sony have taken the G Lens and ExmorR CMOS sensor from one of their digital cameras and put them in to a package that’s the same size as the lens itself. The result is a camera with 10x zoom and 18.2MP sensor in a package that looks like it’s just a small-ish lens. The idea here is that you can use this “lens camera” with your existing Android or iOS smartphone to give you a really good camera experience, far better than you could expect from the built-on camera and with a 10x zoom and optical image stabiliser to boot. You connect your phone to the QX10 via WiFi direct and then use Playmemories Mobile app as the interface and viewfinder for the camera. I decided to get a Sony Cyber-shot DSC-QX10 because the camera on the Nexus 5 isn’t great… However, word of warning, the Playmemories App, which is essential to using the QX10, doesn’t work on the Nexus 5, presumably doesn’t support Android OS 4.4 yet! Shutter Release Time Lag Approx. 0.037 sec.